Living in one of the cleanest cities in the world definitely has its advantages. For example, breathing clean air improves health and can reduce the risk of a variety of illnesses and diseases, including asthma, heart disease and cancer. In addition, these cities have earned their rank due to cleanliness inside buildings throughout the city, which makes it much more appealing to visit or work there. This Canadian city earns the #1 spot on our list and is considered the cleanest city in the world. Despite having more than 2 million residents, the city sees a lower-than-average pollution rate due to governmental restrictions regarding activities that produce such pollutants. Residents are asked to limit unnecessary driving to help keep the air quality clean and fresh in Calgary. In addition, the government is taking steps to clean up the environment in the city. This includes actions such as teaming with city residents to remove unwanted items that can't be tossed out with the regular trash, allowing people to put out large items for pickup so they aren't cluttering up yards, driveways and city streets. The Too Good to Waste program has been in action in Calgary since 2007 and was started to help remove leftover building materials from around the city, including wood, drywall, asphalt and shingles. This recycling program promises to keep up to 80 percent of waste out of Canada's landfills. Calgary also offers residents useful tips on composting, packing a lunch without any trash and how to recycle all kinds of materials. The city imposes high fines that can be as much as $5,000 in some cases for people who litter on city streets. Combined with the outstanding trash pickup services, Calgary boasts some of the cleanest streets in the world. 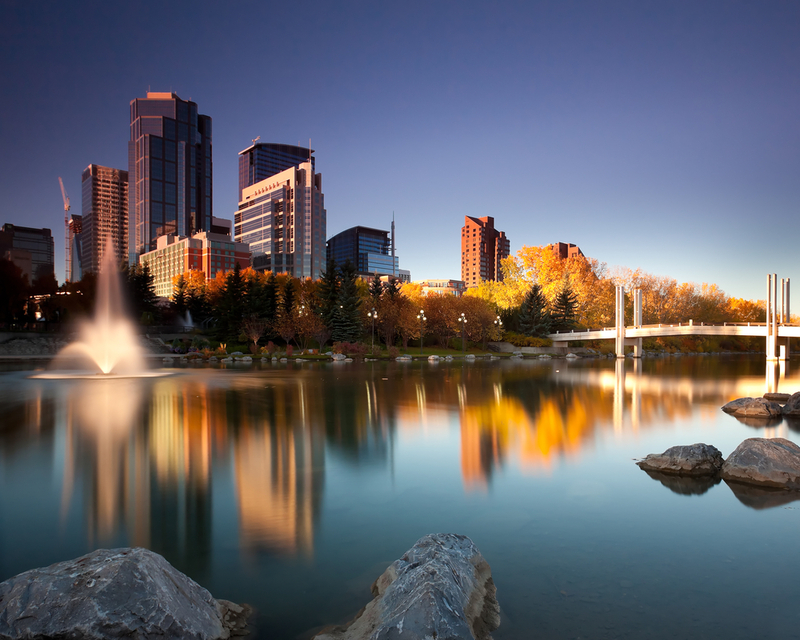 Calgary also has some of the cleanest and most drinkable water in the world, quality sewage systems and low levels of air pollution due to a lower-than-average number of cars on the road. Environmental education products and services are also readily available to residents of Calgary so they can learn how to recycle, limit waste and do their part to keep the city clean year after year. 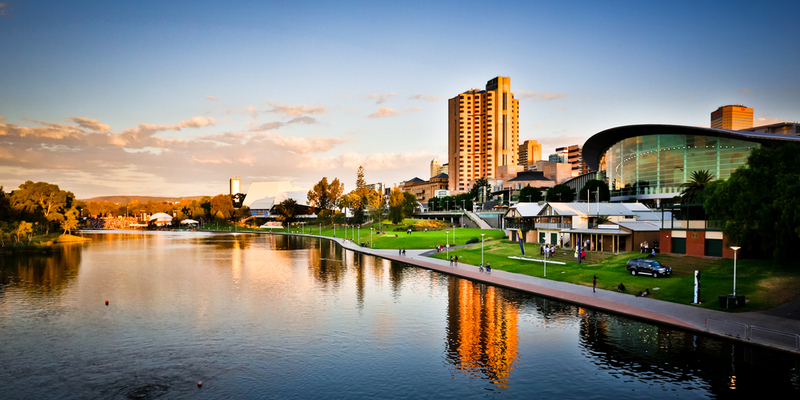 Adelaide is the capital of South Australia and consistently ranks as one of the best places in the world to live. With top-notch recycling programs and plenty of open outdoor space, it is one of the most sustainable places in Australia to live. Clean air, roads and city buildings make this the second cleanest city in the world. Residents also help keep the place clean because they want to continue living in one of the top-ranked places in the world. 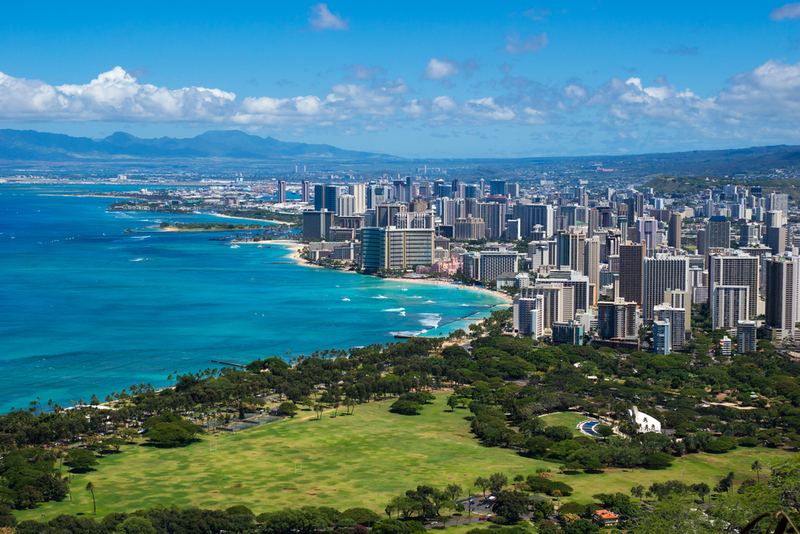 Third on the list of cleanest cities in the world is Honolulu, located on the big island of Hawaii. It's a hot tourist destination, so the city is motivated to keep it looking clean and attractive for visitors. Pacific winds help keep the air in Honolulu clean and fresh, and cleanliness-conscious residents contribute to efforts to keep it that way. Annual rainfall helps keep dust from settling in the city and making it look dirty. 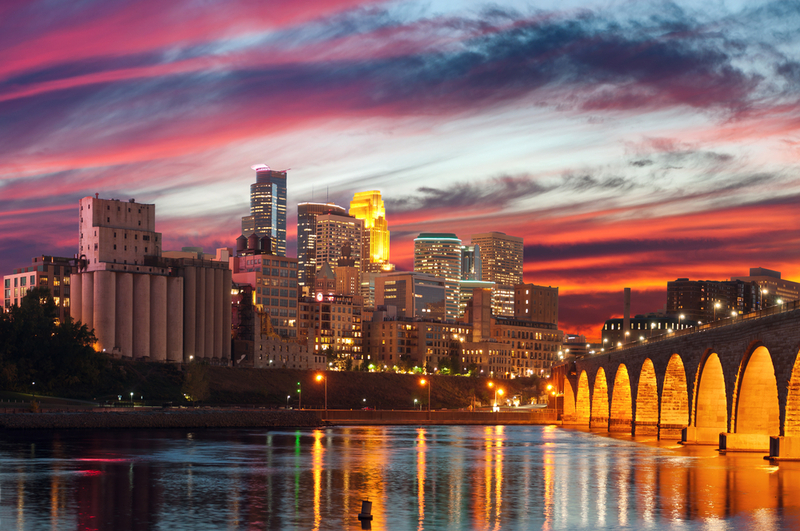 Located in the northern United States, this city's proximity to the Mississippi River helps keep it clean. Because there is constant access to water for washing streets, buildings and parks, the city remains clean and fresh all year-round. Tourist activity keeps the residents and government involved in efforts to reduce litter and make sure that Minneapolis stays clean and beautiful for visitors and the people who call it home. When it comes to the cleanest cities in the world, it makes sense that Japan makes the list because people who live there tend to be very health-conscious and aware of the dangers of air pollution. 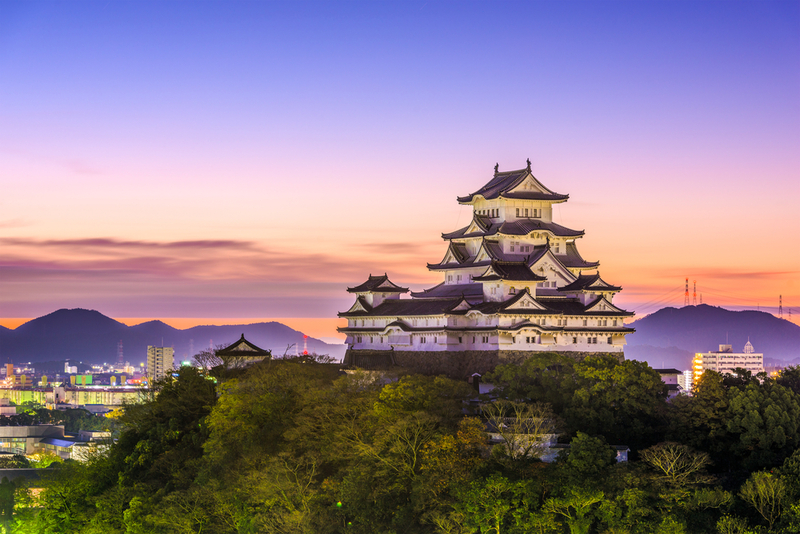 Part of the Japanese culture involves taking responsibility for city cleanliness, so residents take lots of action to clean the place up on a regular basis. A well organized waste pickup system and lots of research done on water quality also contribute to cleanliness here. This river city earns top ranks when it comes to cleanliness because it has high environmental standards. Residents and government officials make all kinds of efforts to keep the city clean and green. 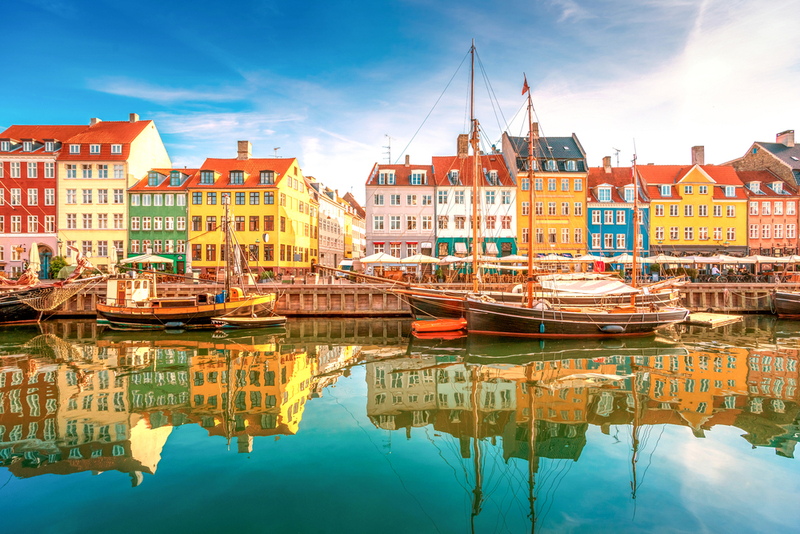 In fact, Copenhagen was named "European Green Capital" in 2014. The city’s many tourist attractions bring a lot of visitors to Copenhagen each year, which means keeping it clean and healthy is a top priority for its residents. Because Helsinki is the center of finance, education, culture, politics and research in Finland, the government is highly motivated to keep the place clean and green. 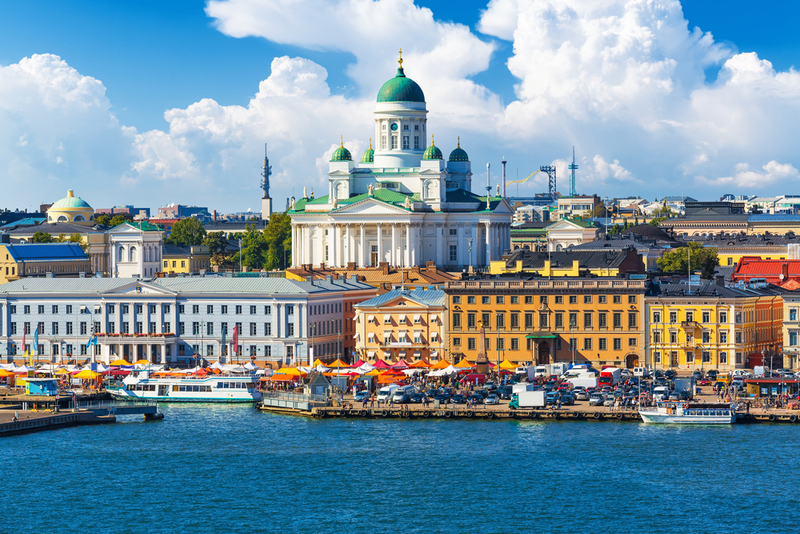 Helsinki consistently wins awards for its cleanliness efforts. Many people visit the country each year, so keeping it clean is vital to attracting return and first-time tourists. Wellington gets its spot on this list because it has a top-of-the-line waste management system and boasts a low energy consumption level. It has a naturally fresh air quality due to the wide-open spaces and island winds that clear the air. 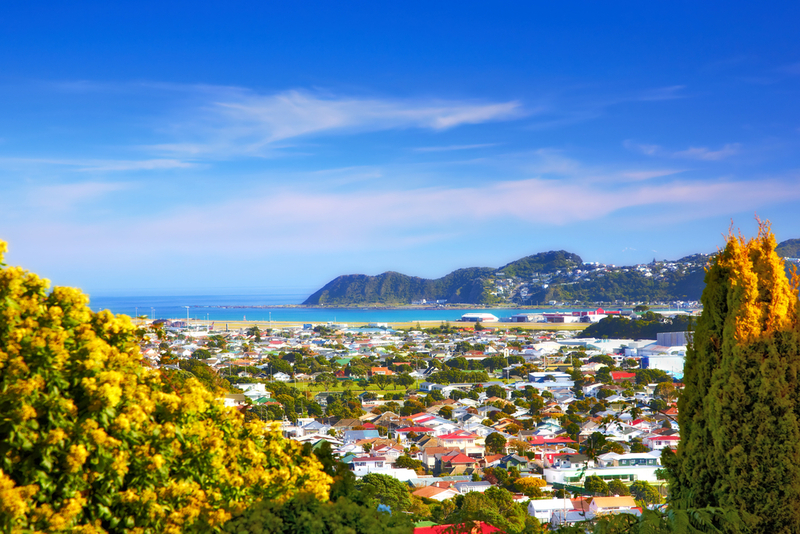 The streets of Wellington are kept very clean, which makes it a top tourist destination, attracting nearly 4 million visitors every year. Oslo spends a good amount of time on efforts to reduce air pollution in the city and the surrounding areas. Its proximity to the ocean and the wide-open green spaces help contribute to clean air, and Oslo has won awards for being one of the most livable cities in the world. The government and residents of the city are committed to cleanliness, which ensures that efforts are being met to keep it that way. This is one of the cleanest and greenest cities in the entire world. There are very few cars on the road, which helps keep pollution under control. The city is nestled among green hills, which makes the air clean and also helps preserve the air by blocking pollutants. 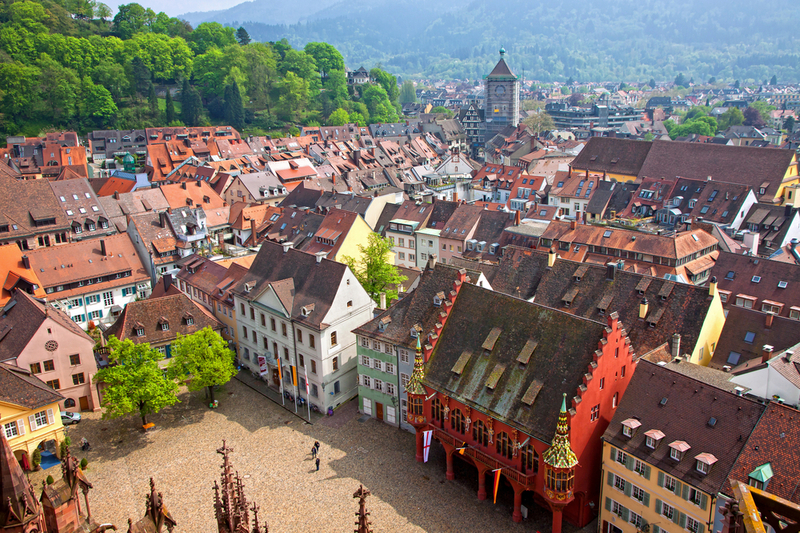 Clean city streets make the city attractive and healthy for both residents and people who live in Freiburg.